If you are an active cook in the kitchen like I am, counter space is a key element to a successful meal prep; the more space, the better. 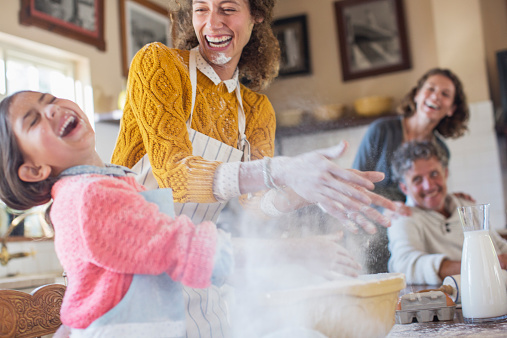 It is not a secret that a countertop microwave eliminates a great deal of countertop space that would normally be a canvas for rolling dough. 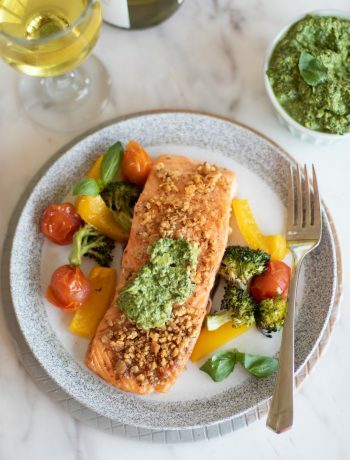 However, whether it’s a Saturday night and your fridge is begging to be cleaned out, or you want to make your leftovers into a whole new meal, your microwave is hands down the tool you’ll need. 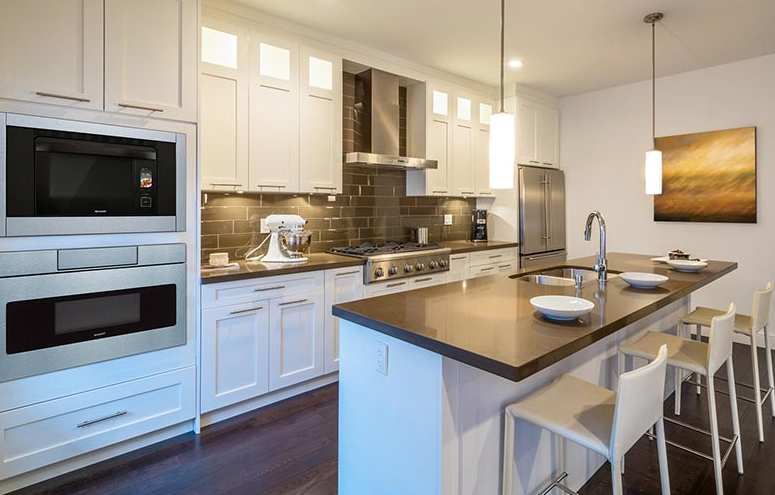 When facing the choice on whether to keep the counter top space or the microwave, many people can’t seem to choose. 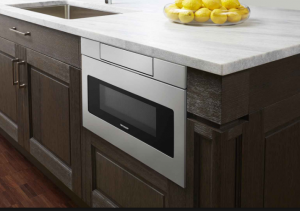 Can You Install a Countertop Microwave in a Cabinet? If we put the microwave in a cabinet below, can’t we have the best of both worlds? This is a question we hear time and time again at Sharp. And while many bloggers will advise you to install a microwave in your kitchen cabinets, we strongly advise against it. A microwave oven, designed exclusively for a kitchen countertop, has vents that are built into the back of microwave. If installed into a cabinet, these vents will be blocked and unable to release steam from the microwave,. Talk about a fire hazard for your kitchen. With oven-to-table quality ceramic turntable platter, the Sharp Matte Black Carousel Convection Microwave Oven is a simple, safe, microwave oven that can be built into your cabinets. In fact, there is even an optional stainless steel trim kit for a modern design. 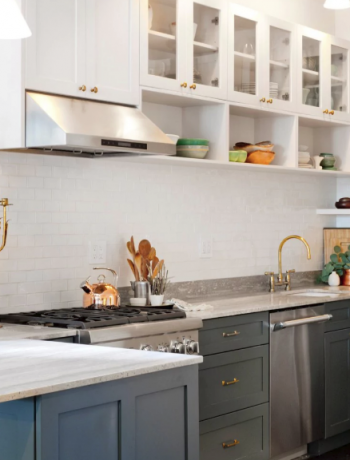 An alternative solution to save counter space without giving up a most loved appliance would be to incorporate a Sharp Microwave Drawer into your kitchen. With its hidden controls, the drawer will be far more of a challenge for any curious child looking for a new toy. It can be placed below a kitchen island or in any type of standard cabinetry and will give you both an easier cooking and cleanup experience, who wouldn’t want that? 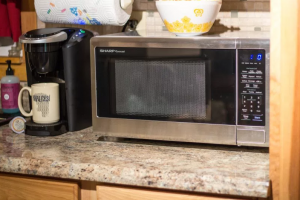 It is better to be safe than sorry in our book, so we recommend leaving your countertop microwave where it belongs.